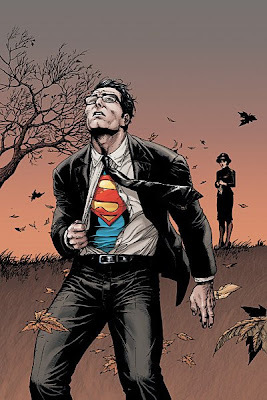 Even the Man of Steel is occasionally affected by the burdens of his daily toil. Far less a man than he, we here at Chronological Snobbery must take today off. Hey, it's a holiday weekend.